If Four Oaks and Kenly were tiny places on the rail map of 1890, a new town that began to emerge along the north-south railroad in the late 1890’s was so tiny that it would acquire a name derived from a Greek word meaning “small”. 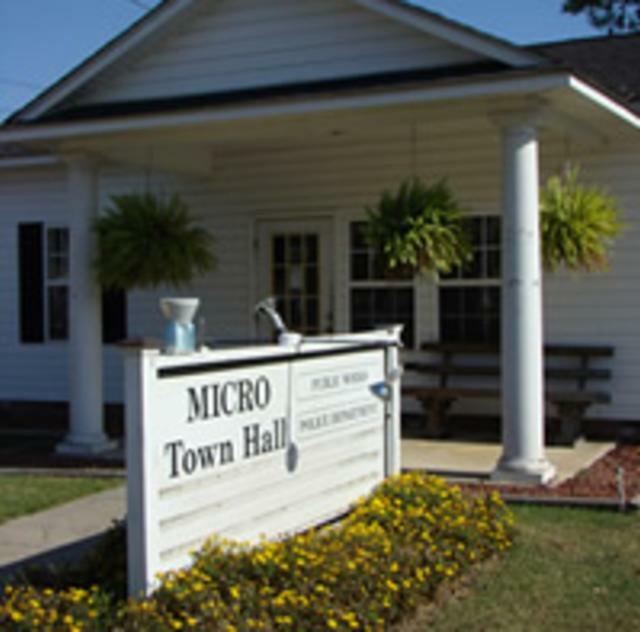 As years went by, Micro has remained the smallest incorporated town in Johnston County with fewer than 600 residents. Micro has developed a community spirit that would enable its citizens to say the quality of a community is not determined by the number of its inhabitants.